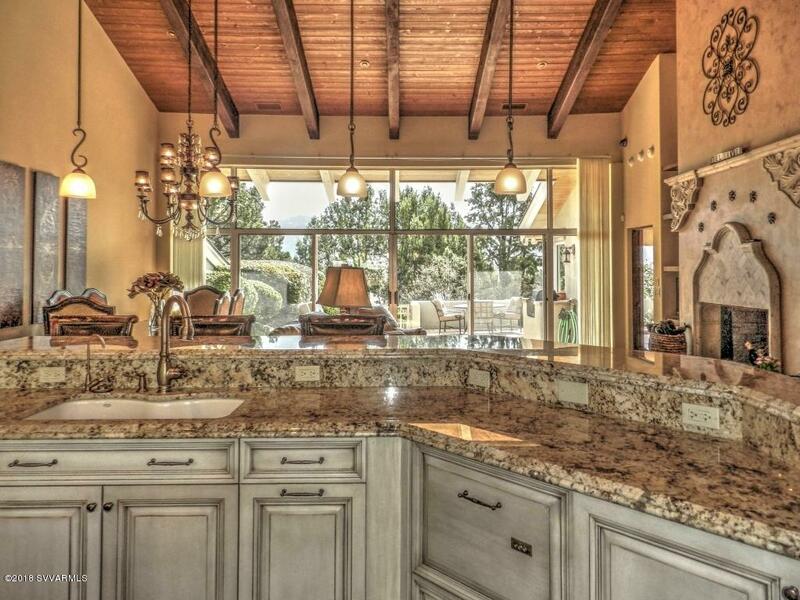 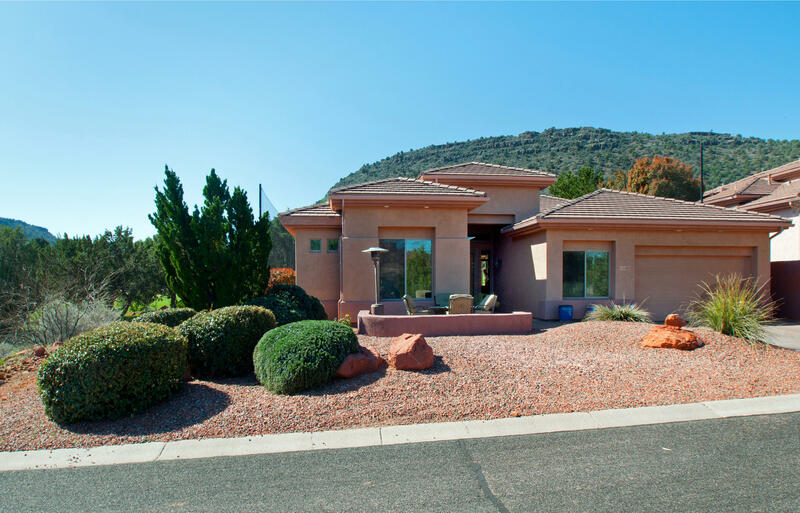 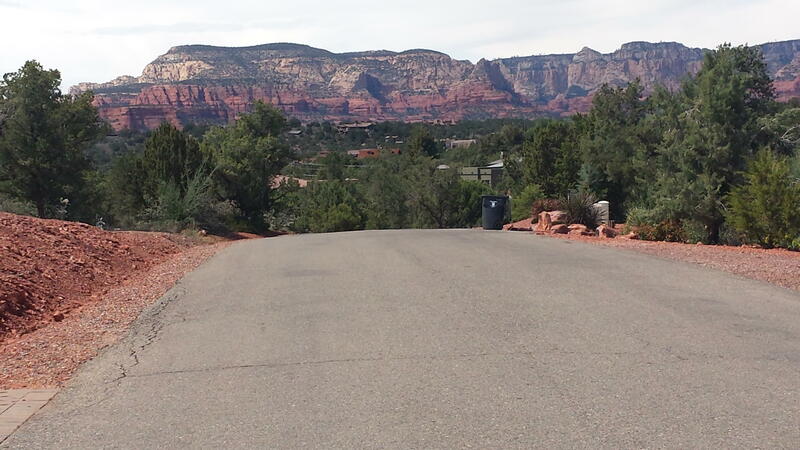 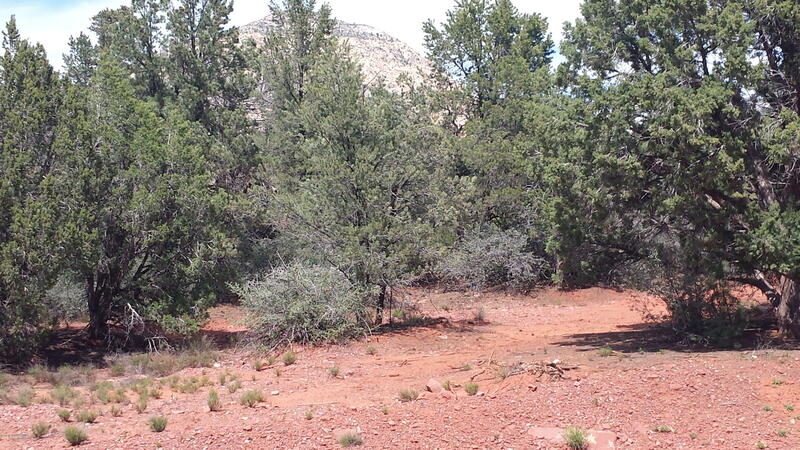 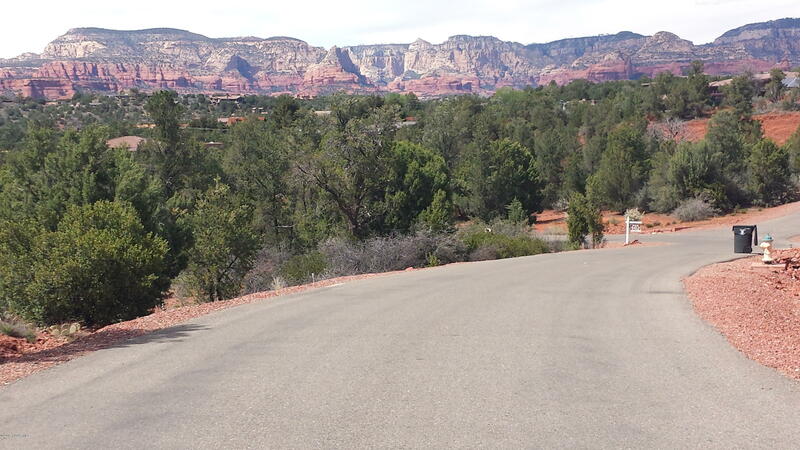 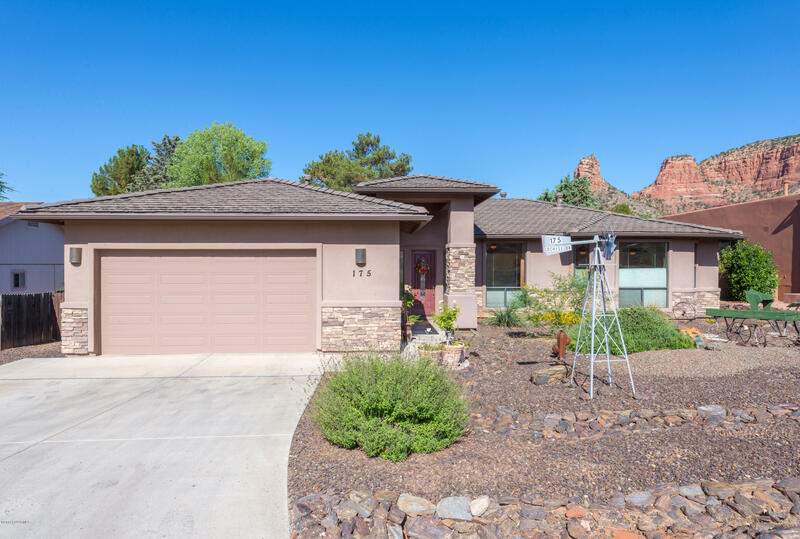 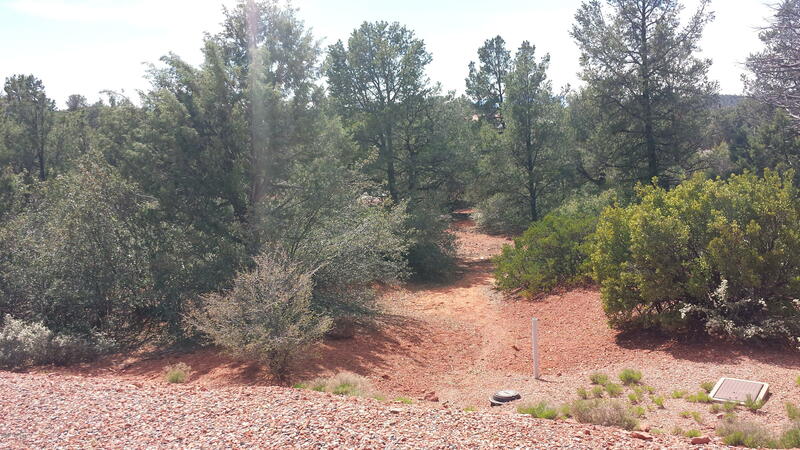 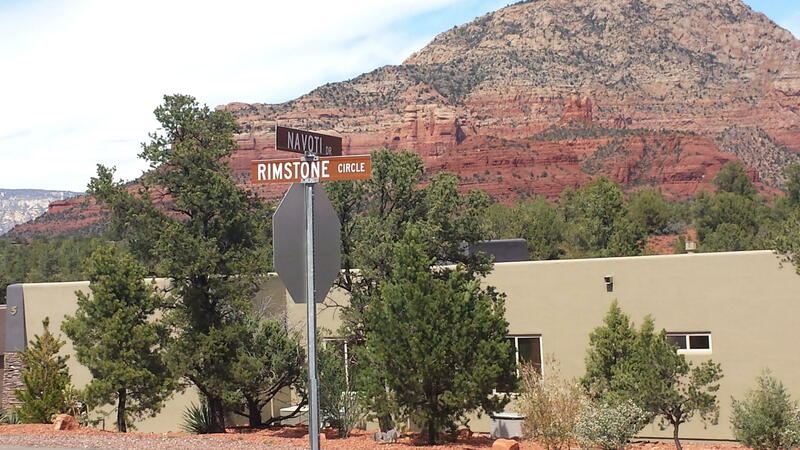 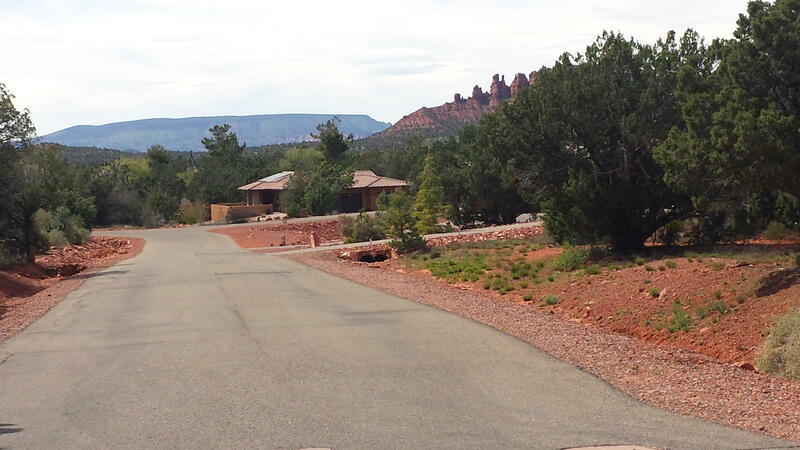 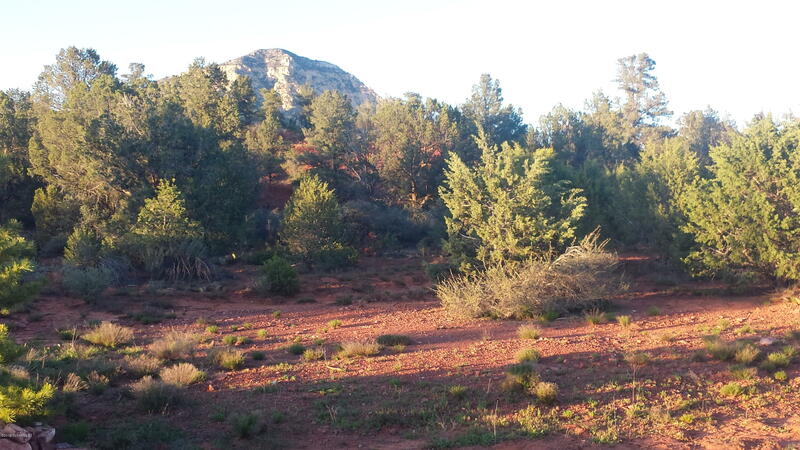 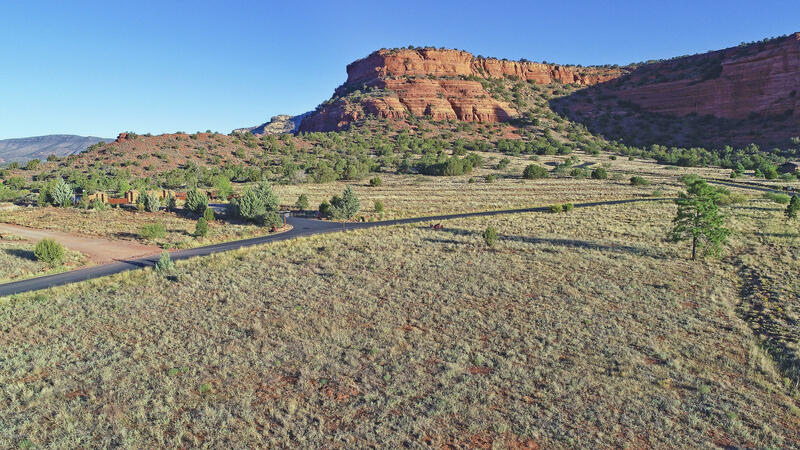 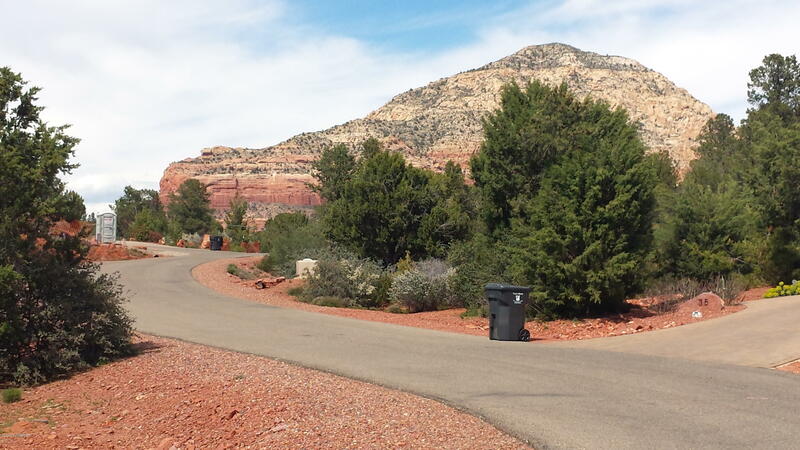 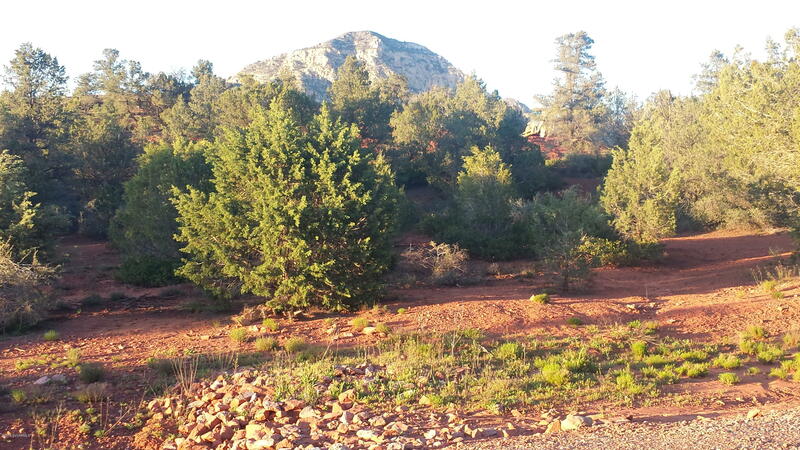 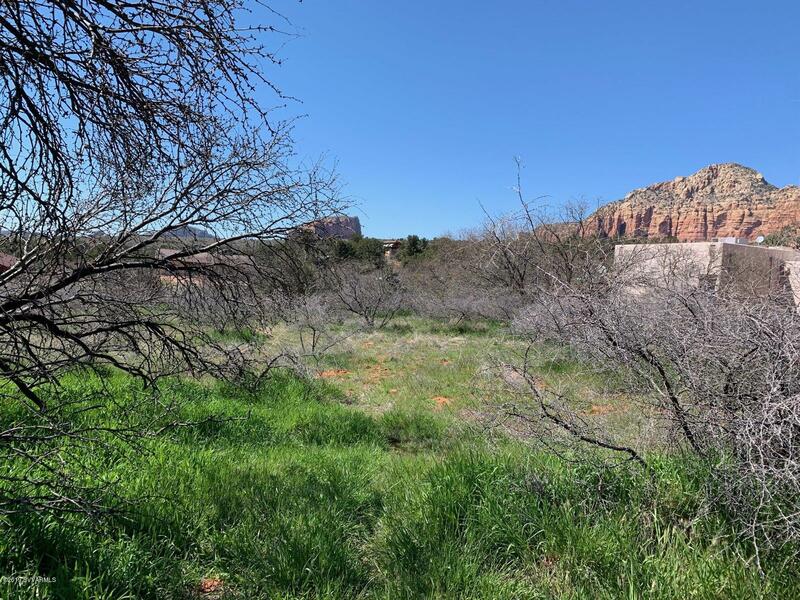 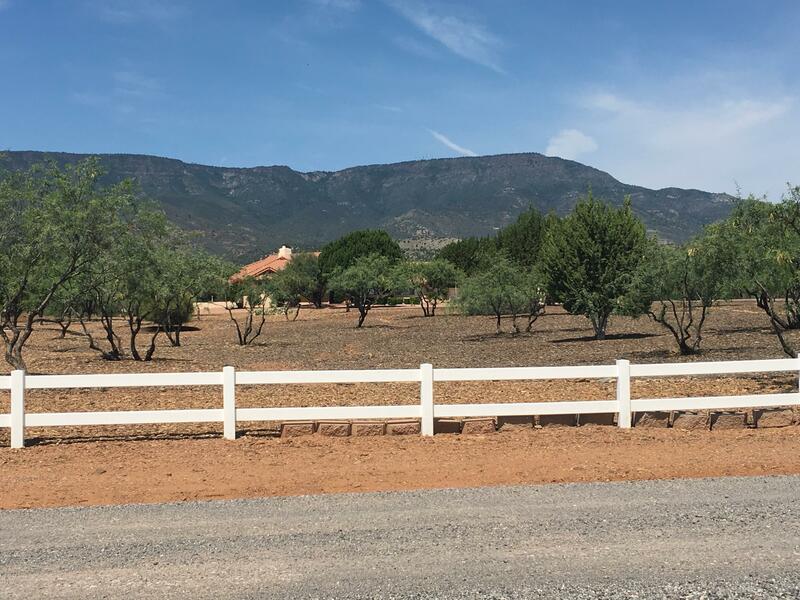 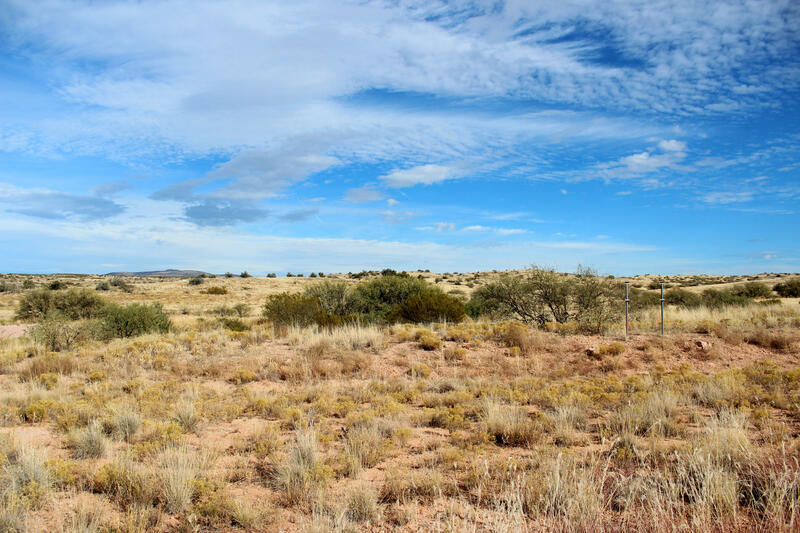 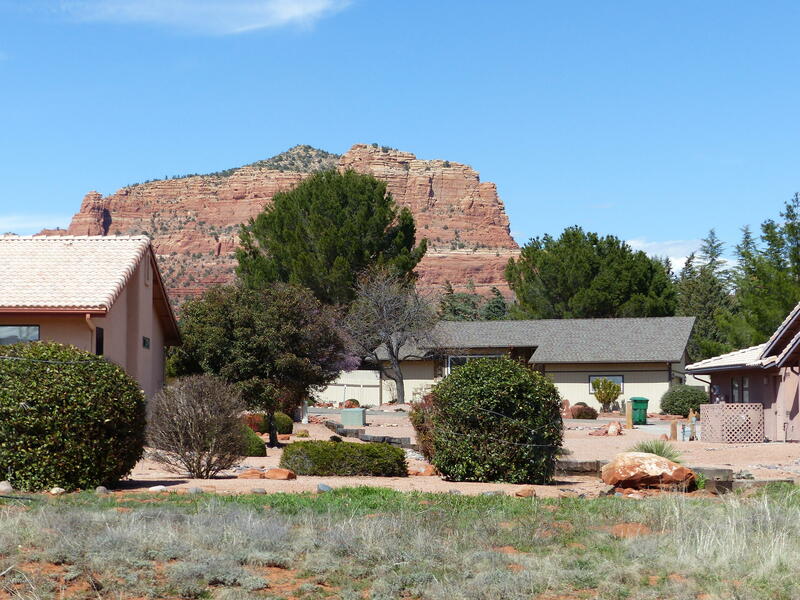 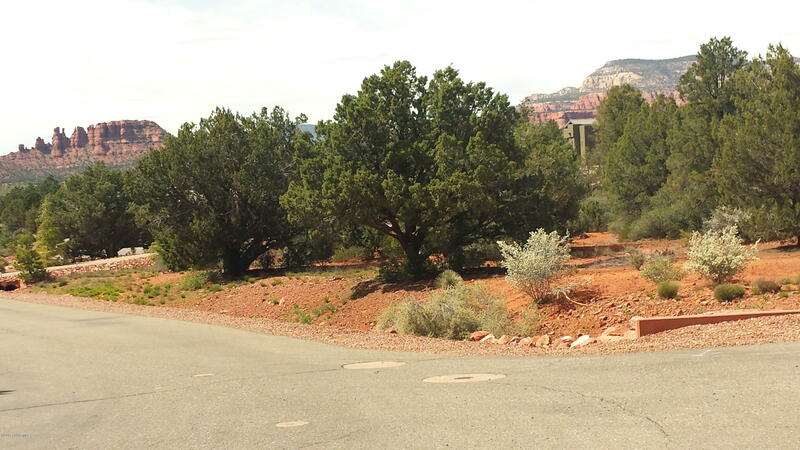 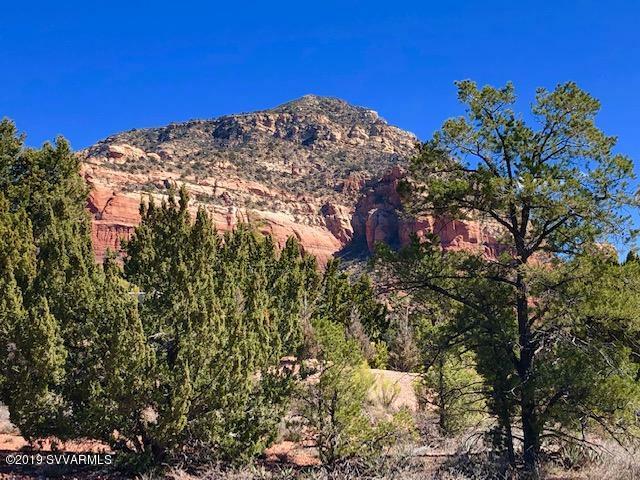 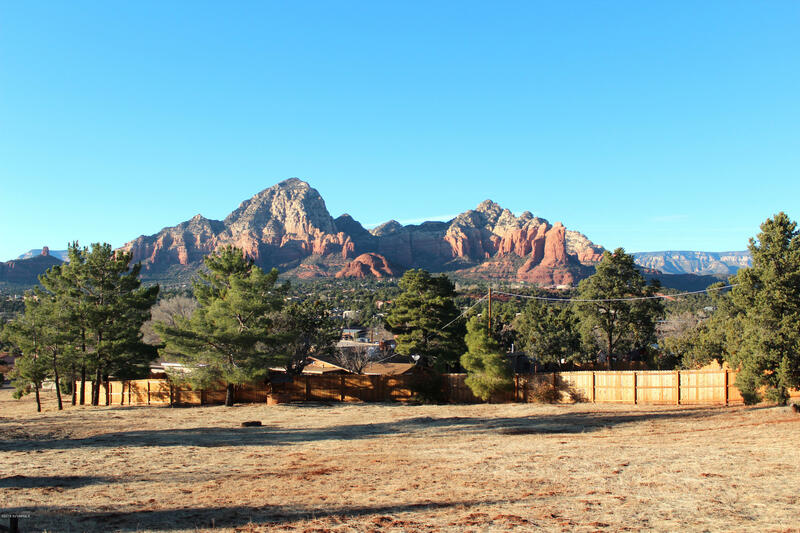 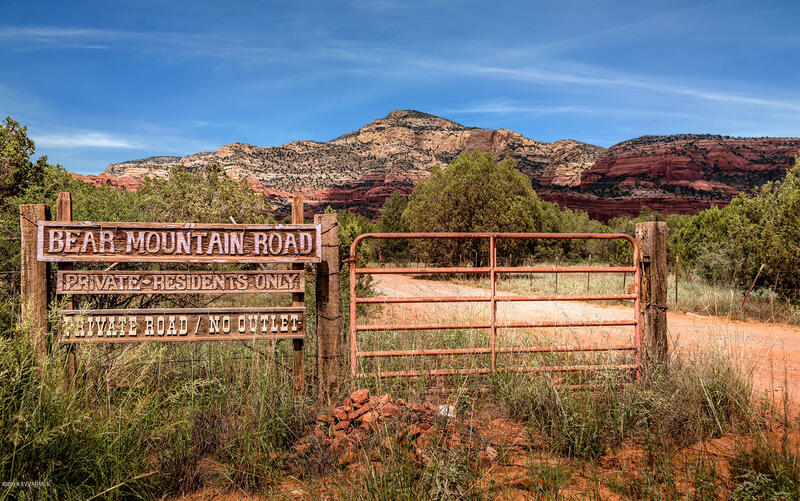 Large corner lot in the highly desirable West Sedona subdivision known as Rimstone. 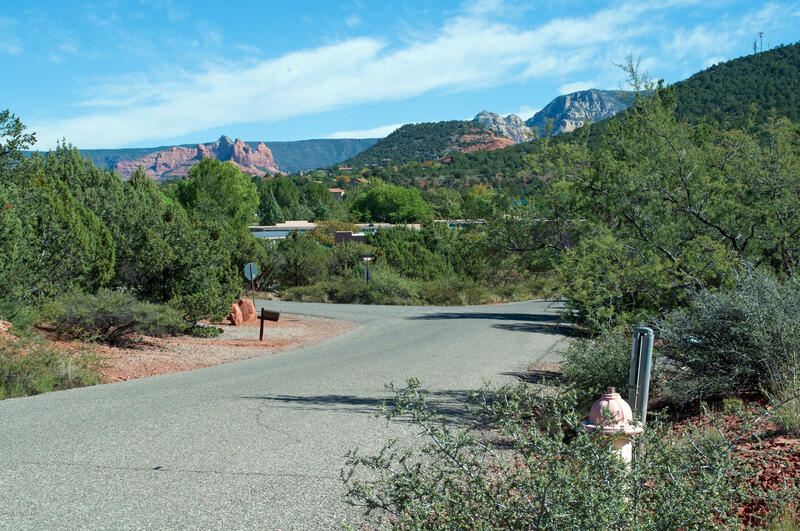 Architectural Guidelines are in place to protect home values yet HOA fees are a modest $53/month. 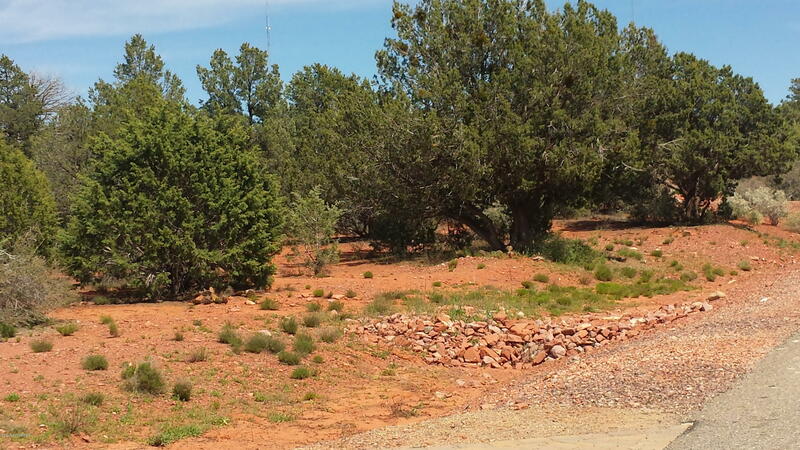 This 0.84 acre parcel has a North/South orientation and is relatively flat, which will help keep building costs down. 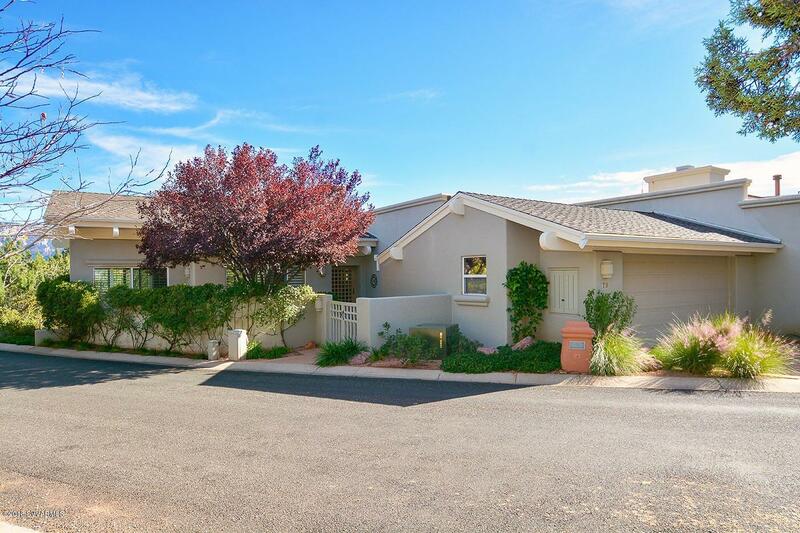 Minimum square footage is 2200 SF. 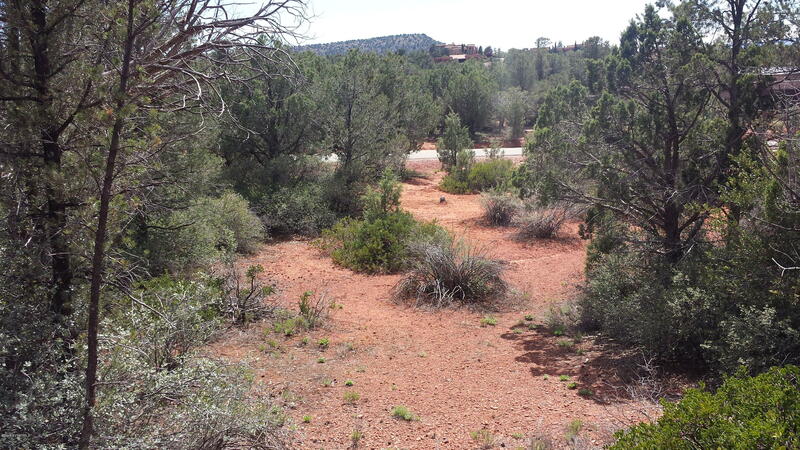 All utilities including natural gas & city sewer are in place. 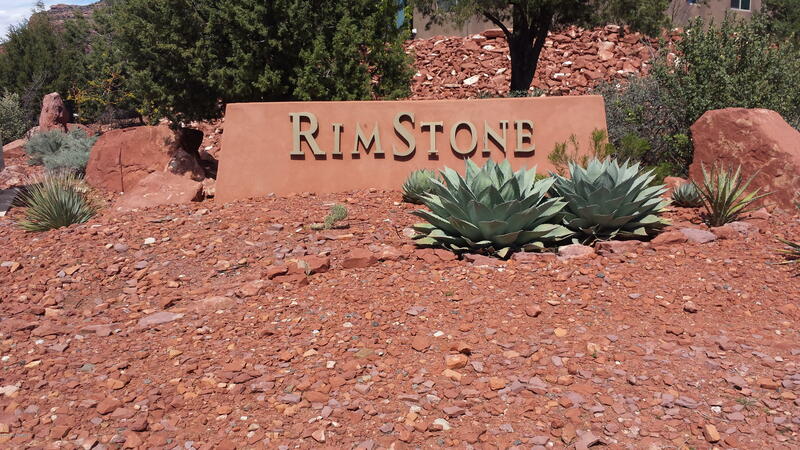 Rimstone is a newer subdivision so all utilities are underground. 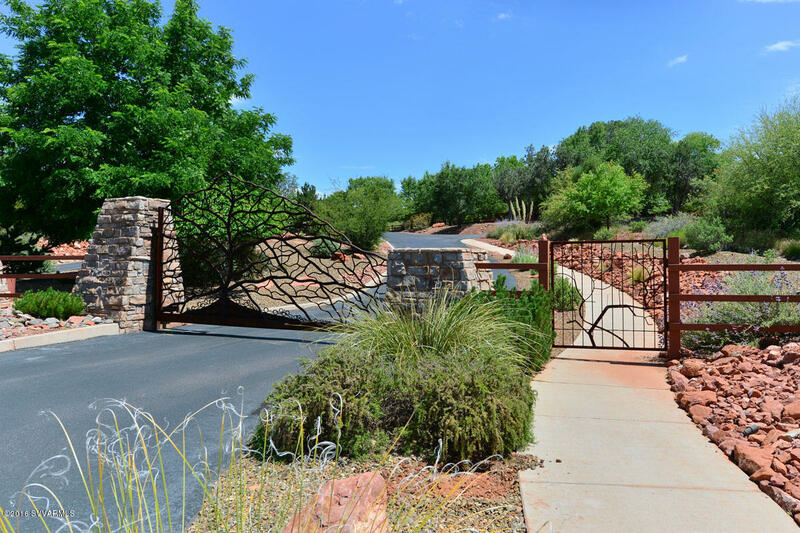 Rolling hills, larger lots & the native vegetation make this a truly special place to live. 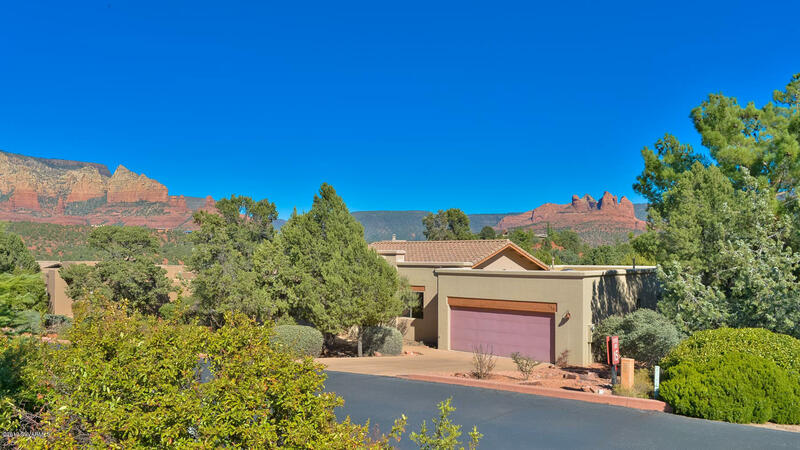 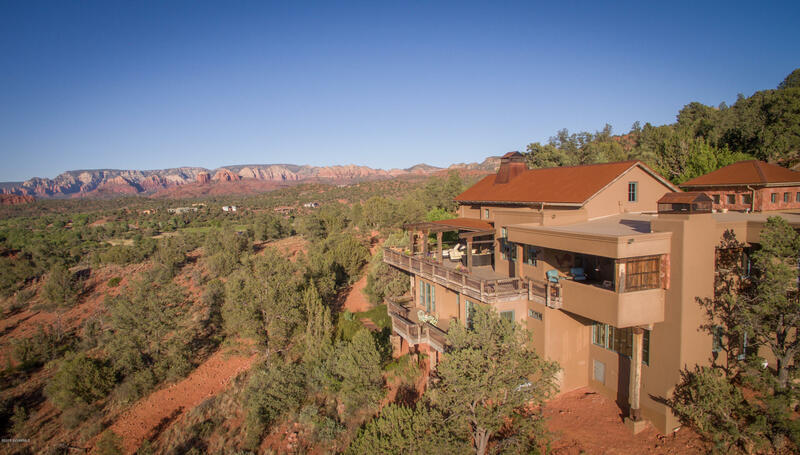 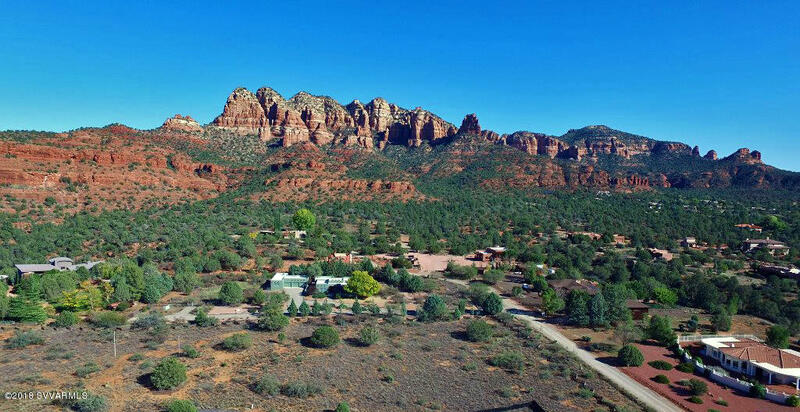 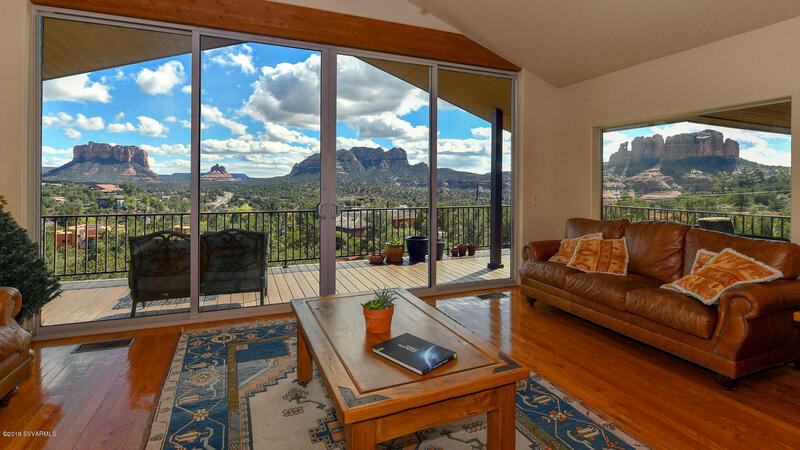 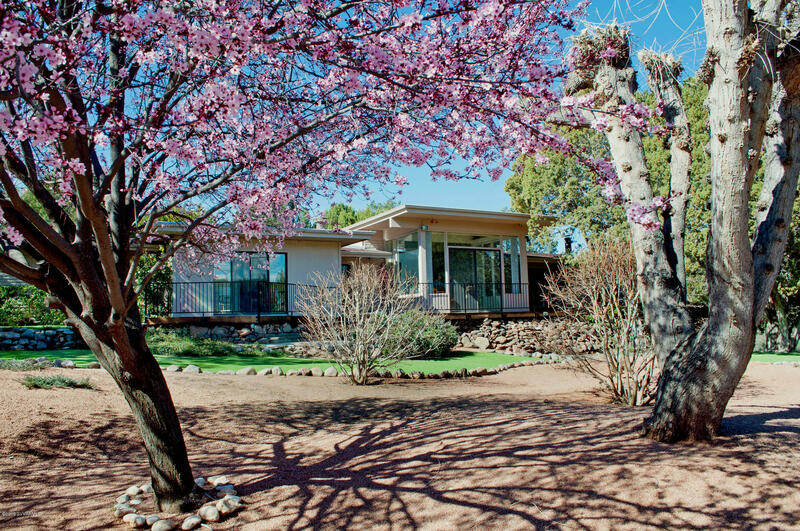 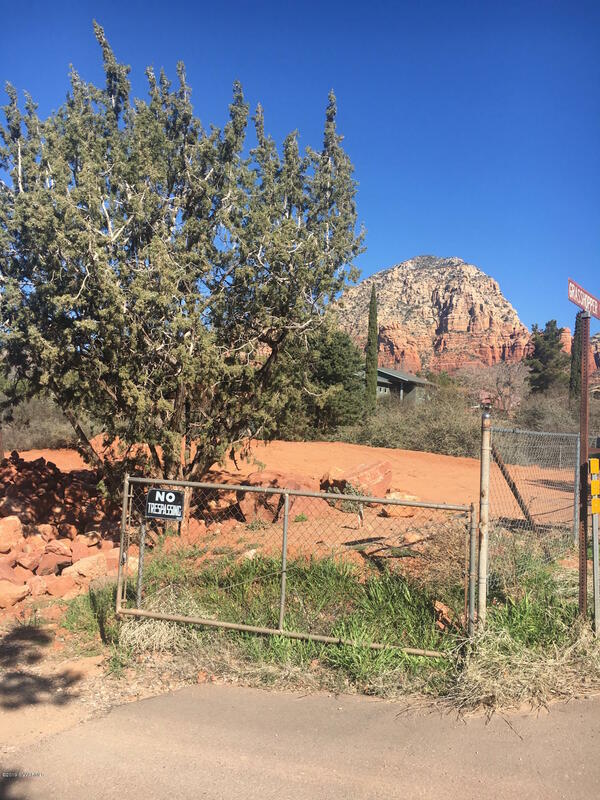 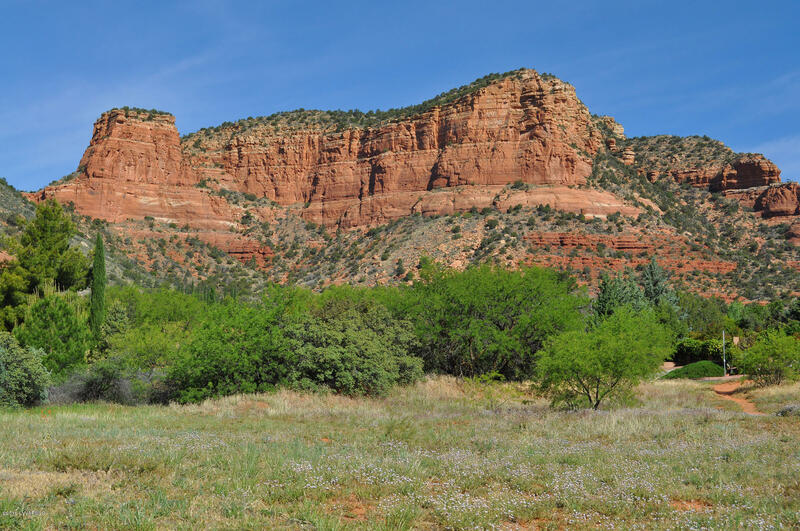 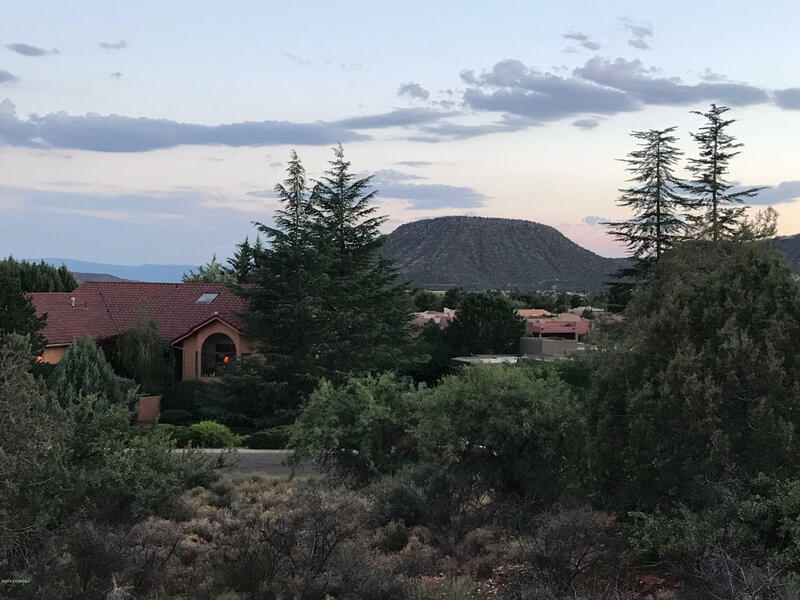 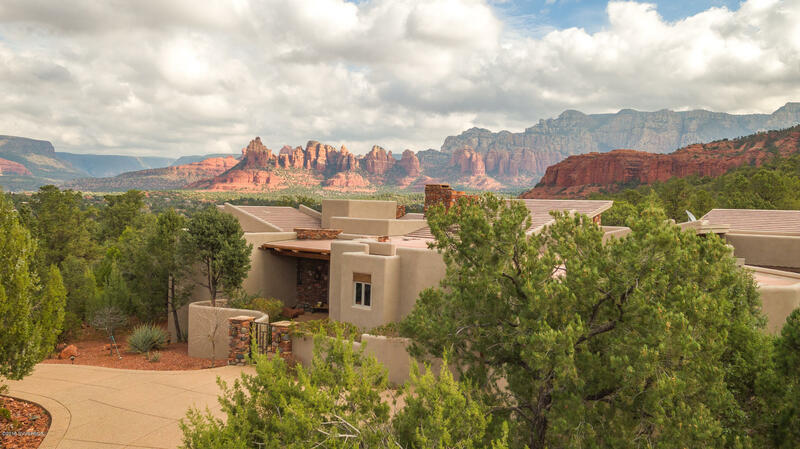 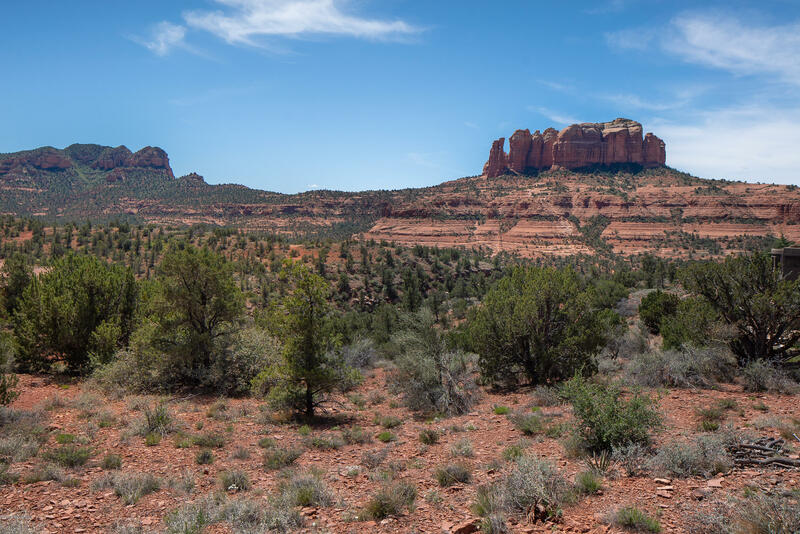 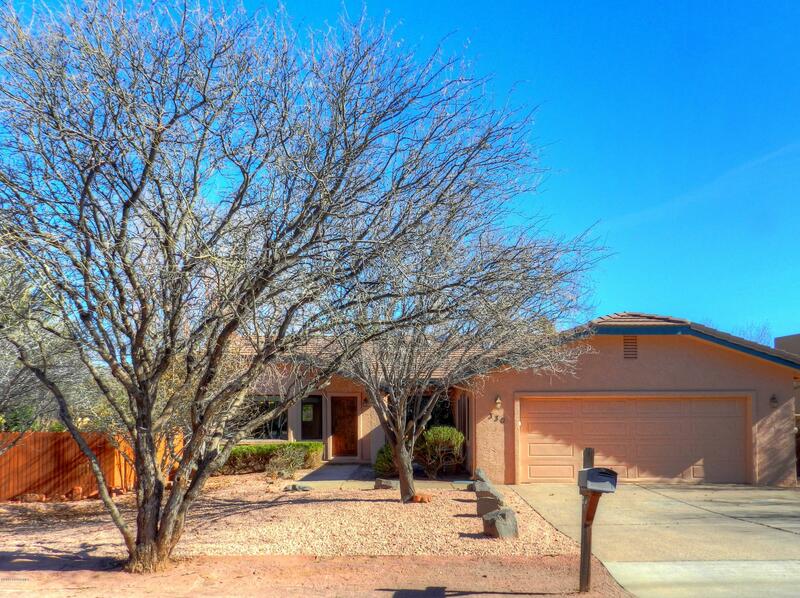 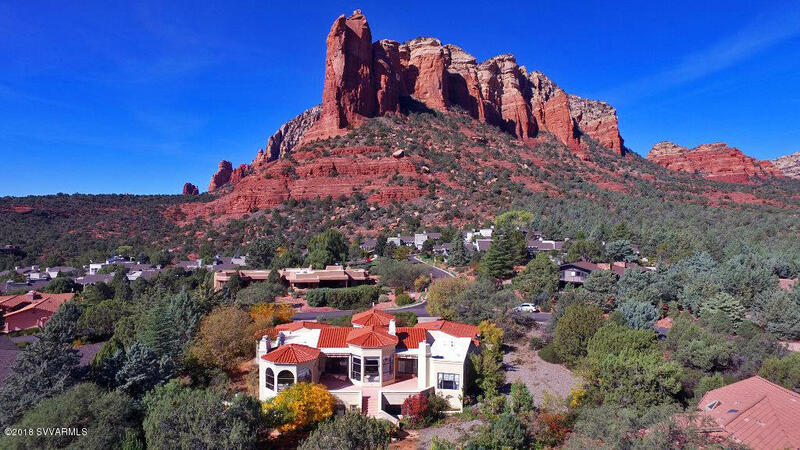 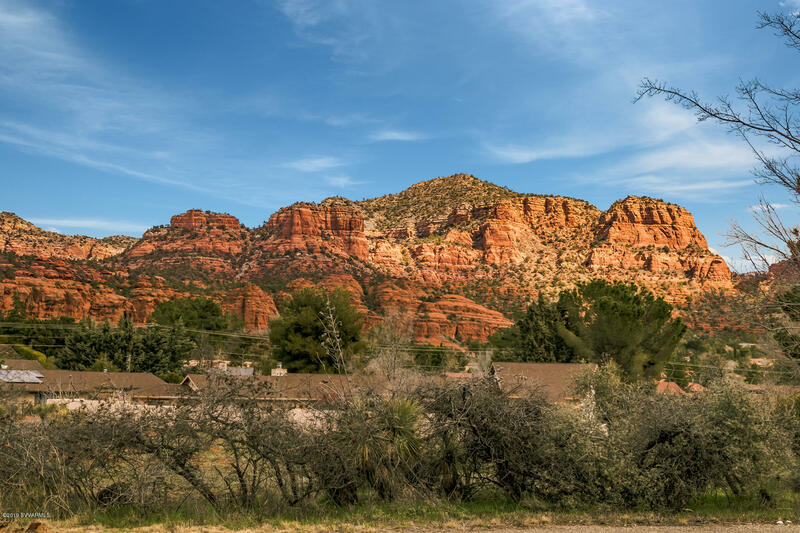 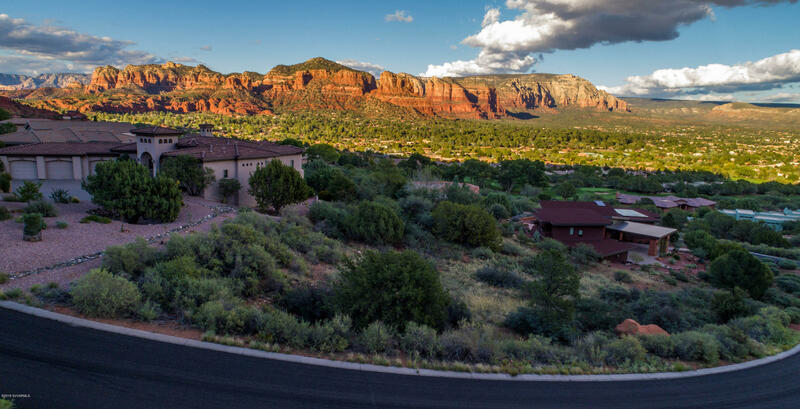 Located just behind the Sedona Medical Center it is convenient to all West Sedona amenities and hiking trails. 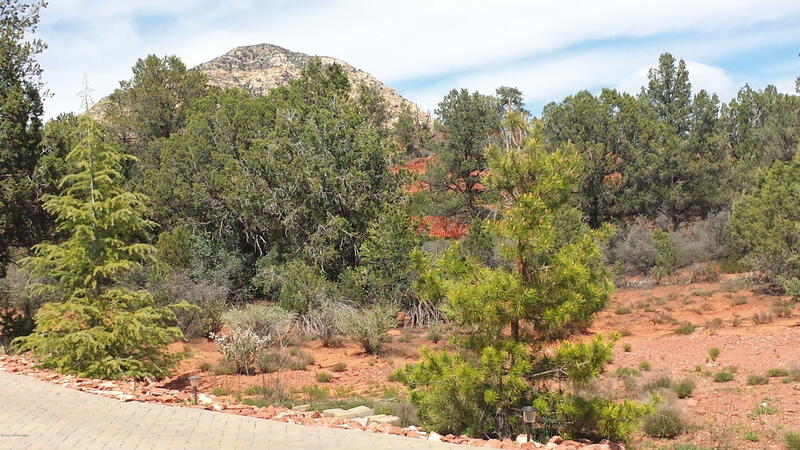 Red Rock views abound (see photos).